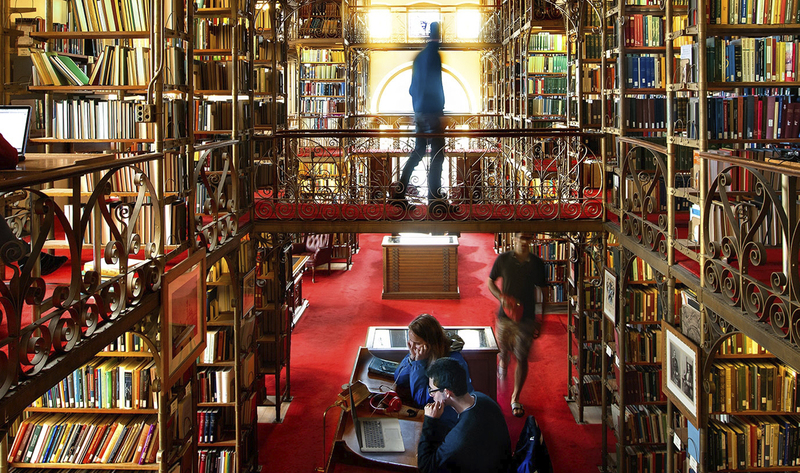 Cornell’s mission is to discover, preserve, and disseminate knowledge; produce creative work; and promote a culture of broad inquiry throughout and beyond the Cornell community. Cornell also aims, through public service, to enhance the lives and livelihoods of our students, the people of New York, and others around the world. Cornell University’s colleges, schools, and other academic units offer more than 4,000 courses, 70 undergraduate majors, nearly 100 graduate fields of study, undergraduate and advanced degrees, and continuing education and outreach programs. Each of the fourteen colleges and schools defines its own academic programs; admits its own students; provides a faculty; and offers advising and support to its students. Within this context of great diversity, a Cornell education comprises formal and informal learning experiences in the classroom, on campus, and beyond. Through the multiple dimensions of students’ lives, Cornell provides an academic community that aims to help them achieve a variety of goals. For more information on the specific learning goals of the university visit www.cornell.edu/academics/goals.